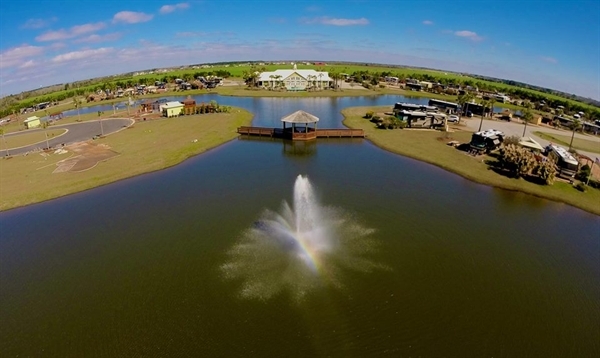 Bella Terra is widey recognized as one of the TOP RV RESORTS in the COUNTRY. 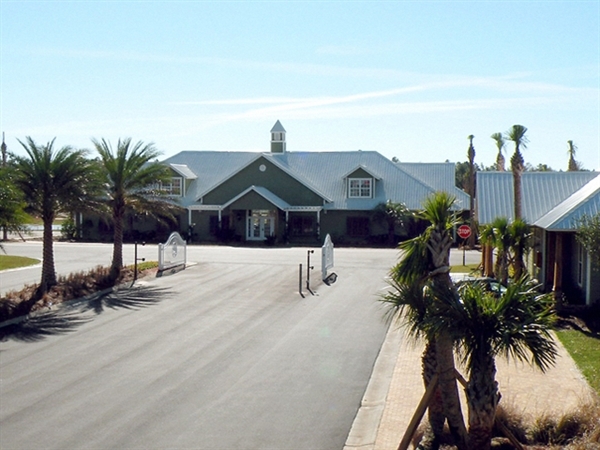 It opened in November, 2008 with guests rating us 10 on a scale of 1-10! Bella Terra also hosts weekly programmed events & activities so be sure to inquire about what we've got planned during your visit. 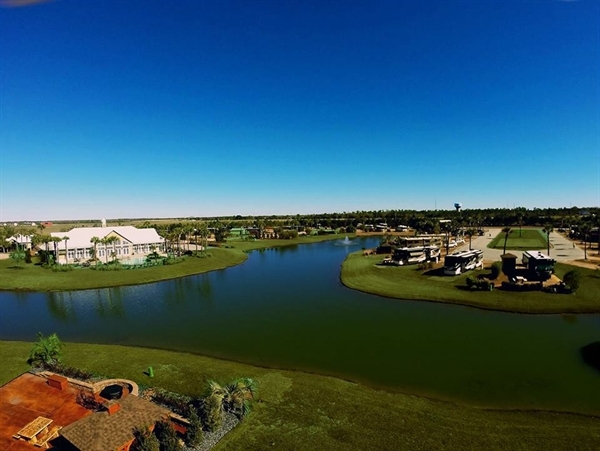 Resort amenities include a Grand Clubhouse, an infinity-edge pool, a 9-acre fully-stocked lake, Jacuzzis, fitness center, private movie theatre, nature trails, putting greens, bocce ball courts, sport courts, lush tropical landscaping, expansive lake views and more. 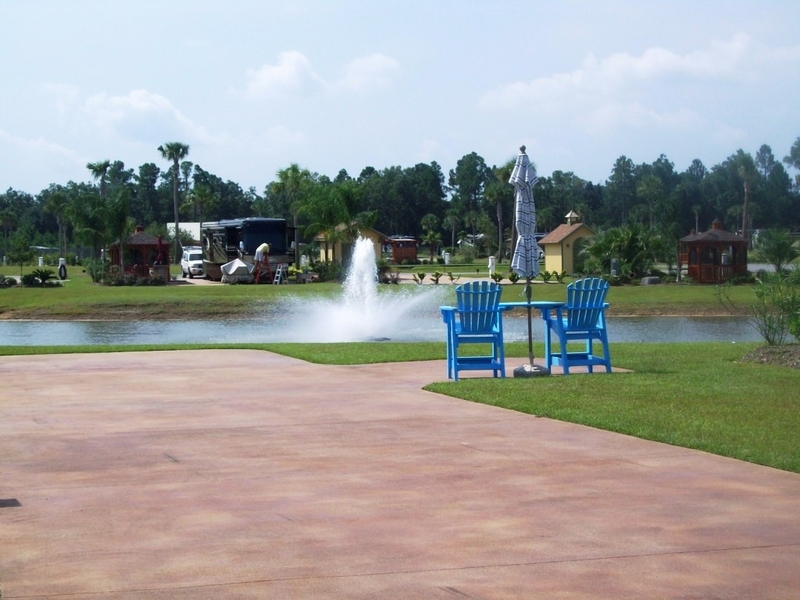 Motor coach enthusiasts will love all of our oversized sites, but some may want to indulge in our selection of premium sites that offer a wide array of amenities: gazebos, pergolas, larger patio space, lush landscaping, outdoor kitchens and fire pits. Call (866) 475-7746 now to book your reservation. 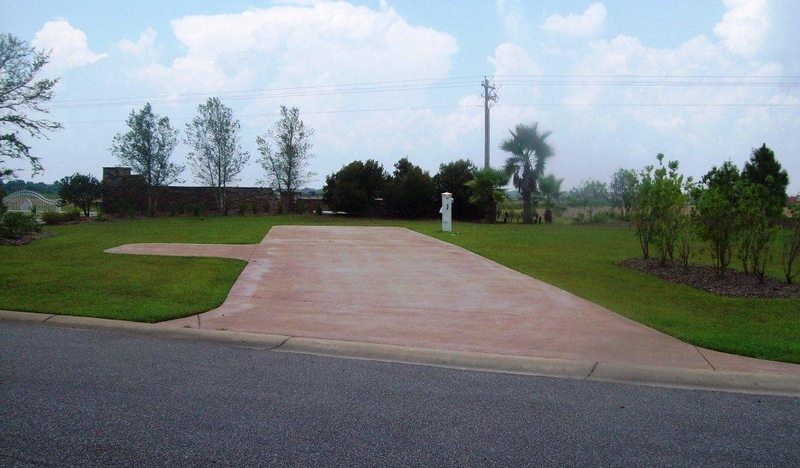 Ask about price incentives on the few remaining lots! Be sure to mention CampingRoadTrip. Group Specials Travelling in a group of 3 or more? 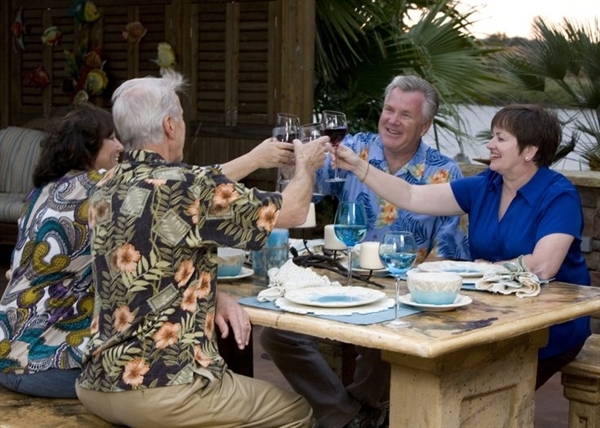 Ask for our Friends & Family rate of $45/night + tax! 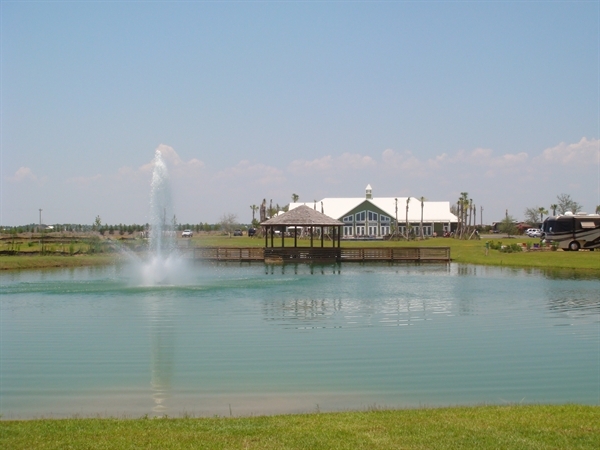 Golf Nearby There are several great golf courses within a short distance to Bella Terra! Library Book Exchange located in the Clubhouse. Planned Group Activities Daily on-site activities are hosted by our staff. Sauna 24 hours Infrared & standard sauna facilities in Fitness Center. Spa On-call massage therapist available. Swimming Pool 8am-10pm Open year-round. Heated in the winter months. 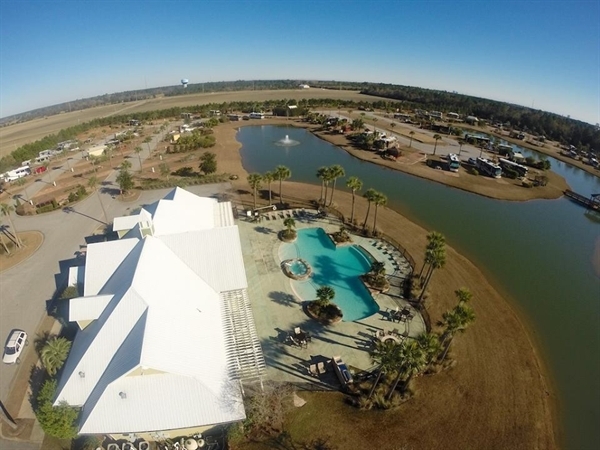 There are always on site events at Bella Terra! 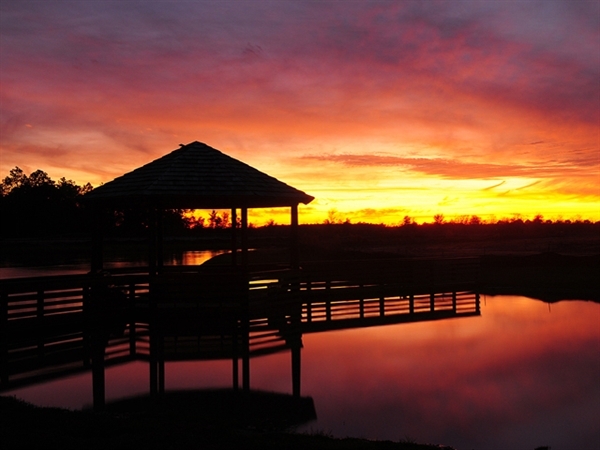 January 28, 2015 to January 28, 2016 Visit our online calendar to check our list of daily on-site activities, and see what events are taking place in beautiful Foley, Alabama! Our friends recommended this campground to us, and we're so thankful that they did. The park is just gorgeous! Extremely clean and spotless. Friendly staff who'd go out of their way to make sure that your stay here was enjoyable. We managed to get a site at the lakefront that had both a cabana and a seating area. 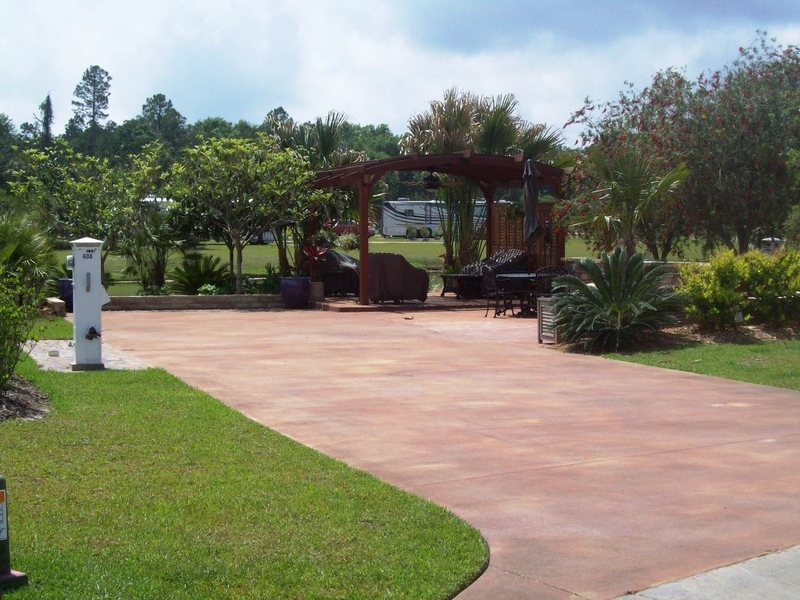 The site was clean, level, with a beautiful landscape and hookups that were properly located. The facilities were all first class. We initially planned to stay here just for the weekend, but ended up staying for an entire week. 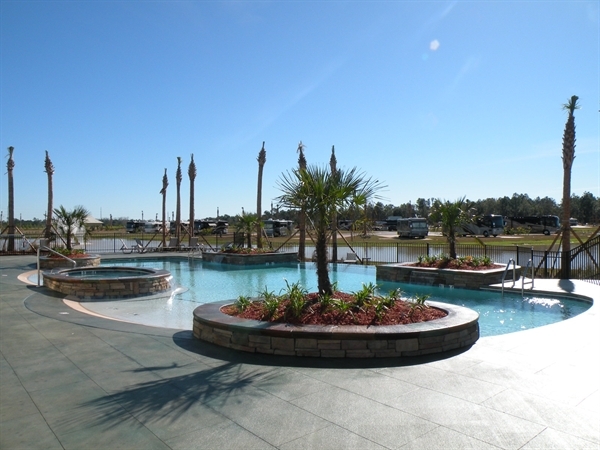 Bella Terra is one of the few RV resorts we've been to that really deserves to be called a resort. This place is truly magnificent. The sites are large, spacious and level, with full hookups, cable TV and Wi-Fi that all work excellently. The laundry rooms, bathrooms and showers are immaculate. The grounds are lovely and well-maintained. 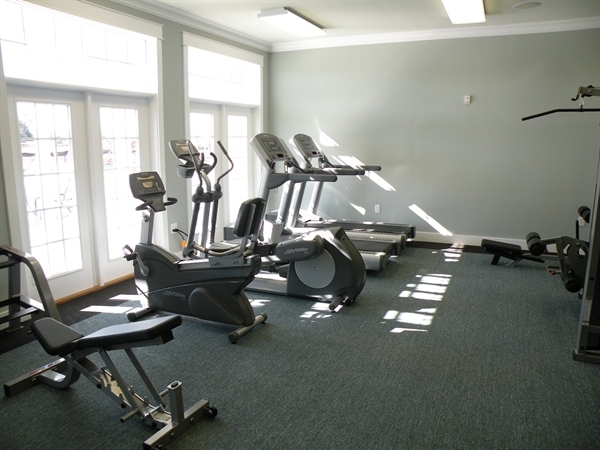 The facilities, including the fitness center and the dog run, are all a pleasure to use. Most of all, the staff are very friendly and know how to take good care of their guests. We truly enjoyed our stay in Bella Terra, so much that we are even considering buying a lot here. 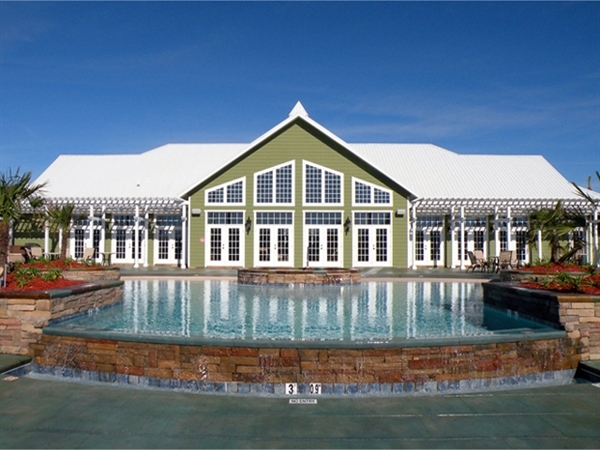 The Wharf Entertainment and Marina Complex, 15,000 seat ampitheater, upscale shopping, retail outlets, restaurants, fishing / boat charters, amusement parks, state parks, bird watching, championship golf courses and many more attractions - see web site for great activities ! 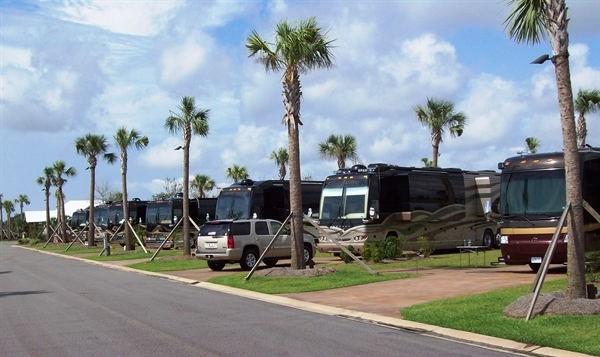 The Bella Terra RV Resort is restricted to Class A motor coaches at least 32' in length and no older than 15 years. For more information, please contact our Reservation Team at (866) 417-2416. Bella Terra is very pet-friendly. We even have two of our own fenced-in dog parks! If you'd like to visit our resort with your furry friends, please be sure your pet is leashed when not in the dog park and that their waste is disposed of properly. 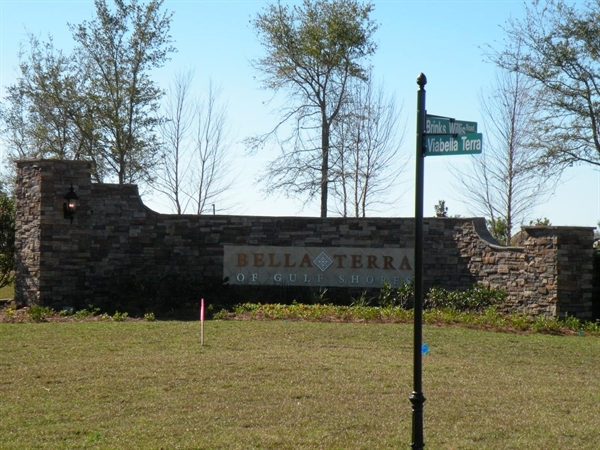 Thank you for helping to keep Bella Terra beautiful! Our pool is open from 6am-10pm every day.